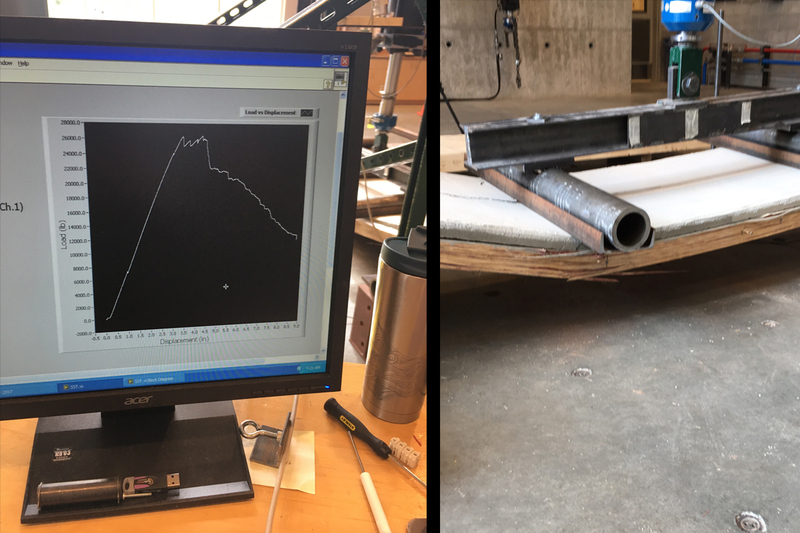 Since 2016, we have been collaborating with Resource Fiber (RF) to test the strength, stiffness, and fire resistive properties of bamboo structural members. 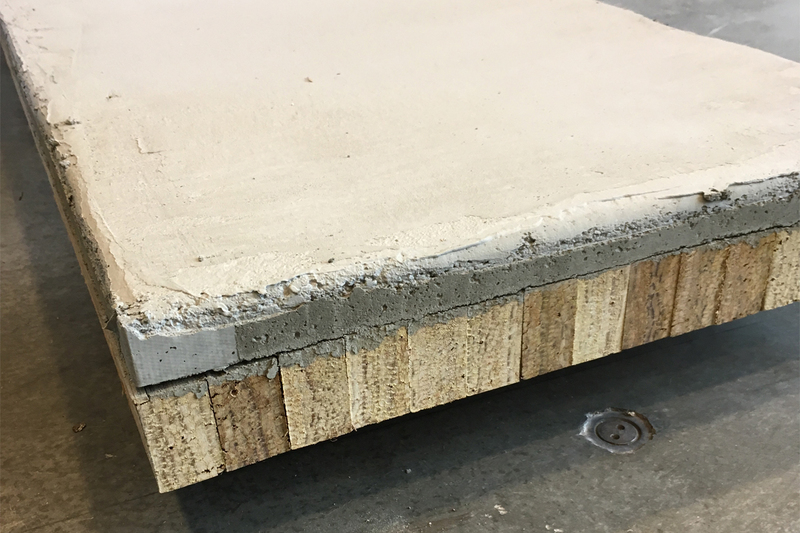 This has included a focus on composite slabs created from bamboo fiber nail-laminated timber (NLT) planks, with a concrete topping slab. 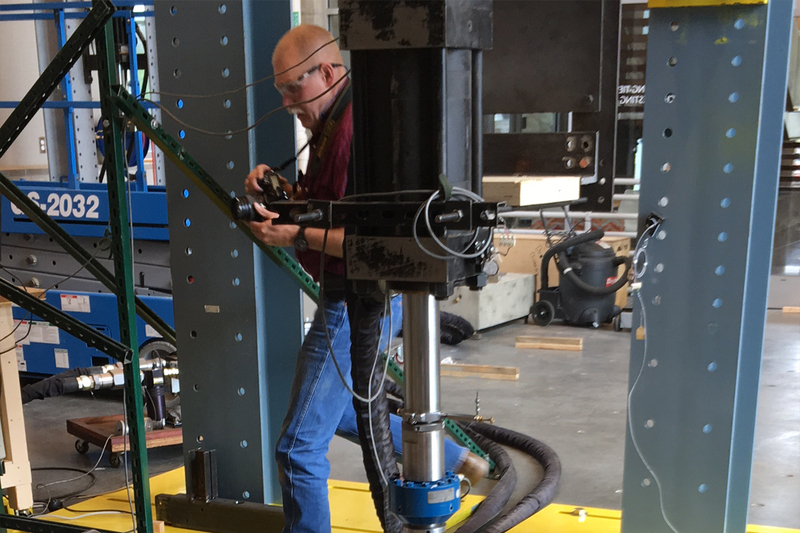 In 2017, Washington State University tested a series of specimens with and without concrete topping slabs. 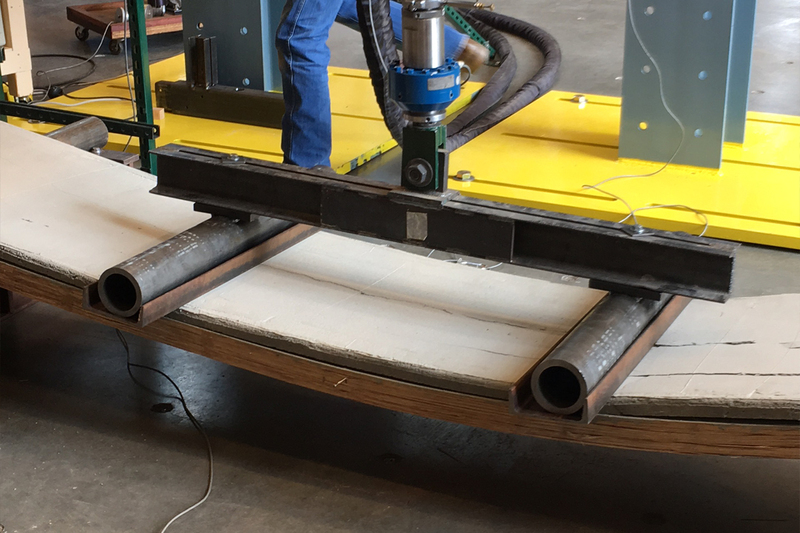 Currently, we are planning to test the behavior and load-capacity of composite bamboo-concrete slabs when subjected to fire. MKA CONTRIBUTORS:	 Don Davies, P.E., S.E.